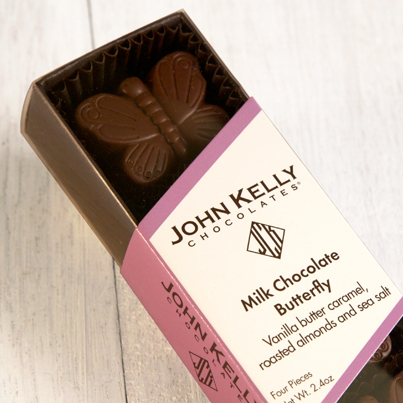 This milk chocolate has a creamy mouth feel and unusual depth of flavor, enhanced by the addition of rare and exquisitely flavored Criollo cacao beans. 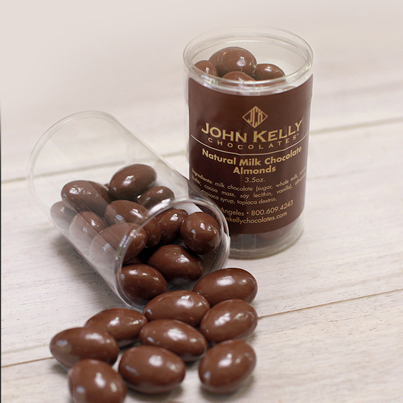 When combined with French Grey Sea Salt and roasted almond bits throughout, it’s a chocolate sensation you have never experienced before. 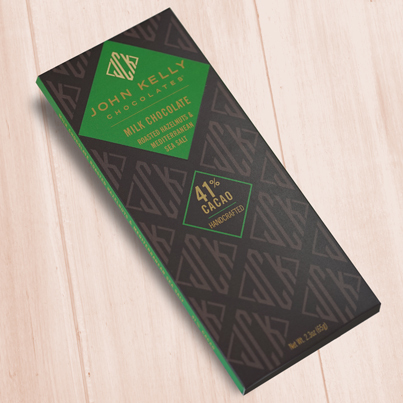 41% cacao.